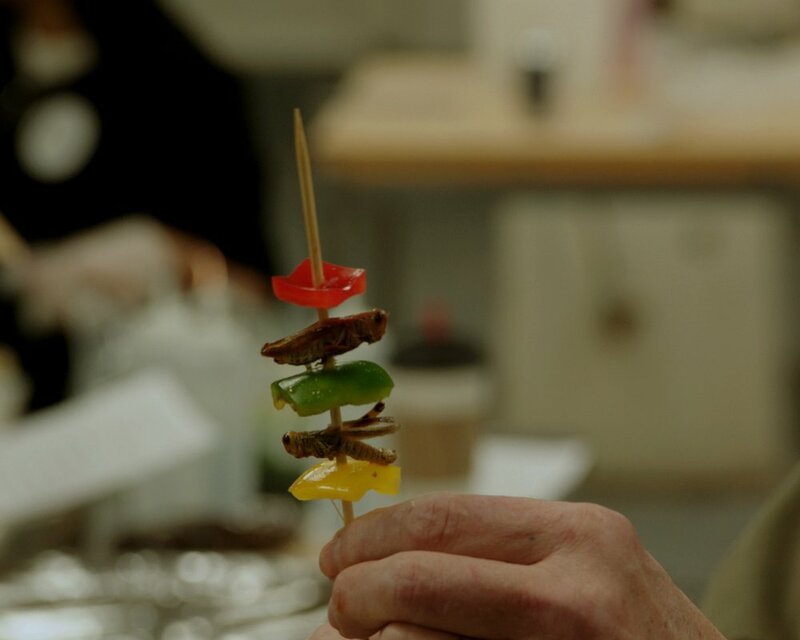 Bugs on the Menu follows restaurateurs, cricket farmers, scholars, and scientists, who are part of a movement to normalize insect eating in the west, as an alternative to accepted, but resource intensive proteins like chicken, pork, and beef. 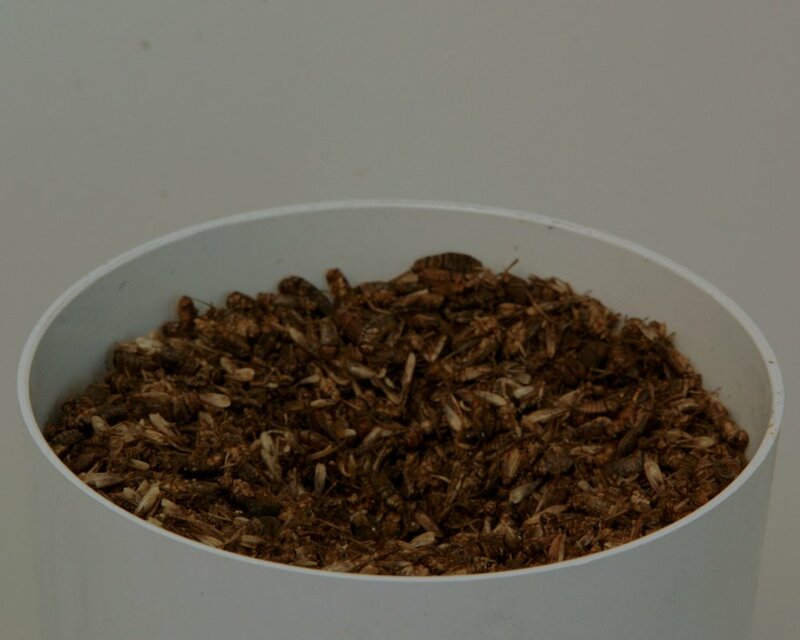 The sound of crickets isn’t always a good thing, but to the entrepreneurs of Entomo Farms, it’s the sound of their rapidly growing business. The Goldin brothers raise cricket protein for human consumption, and they’ve seen their farm grow tenfold in 24 months. 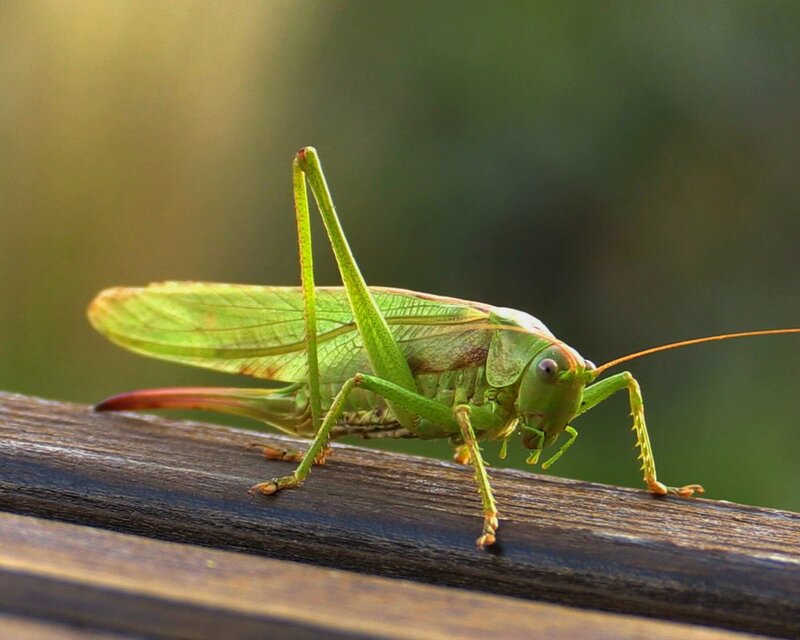 The surge of interest has been sparked by a 200-page UN report outlining the health and environmental benefits of insect protein -- that has been downloaded 7 million times. 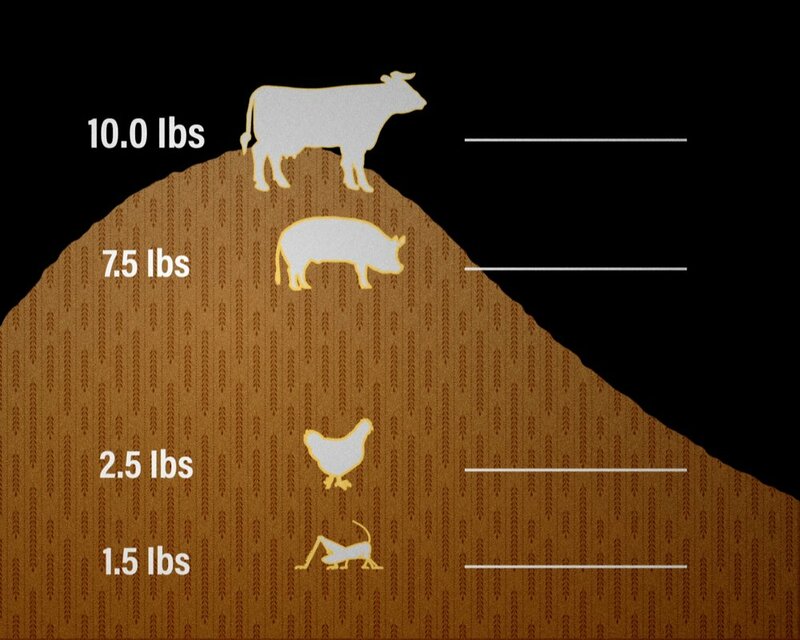 While an estimated 2 billion people eat bugs worldwide, it’s still not an accepted food in the west. 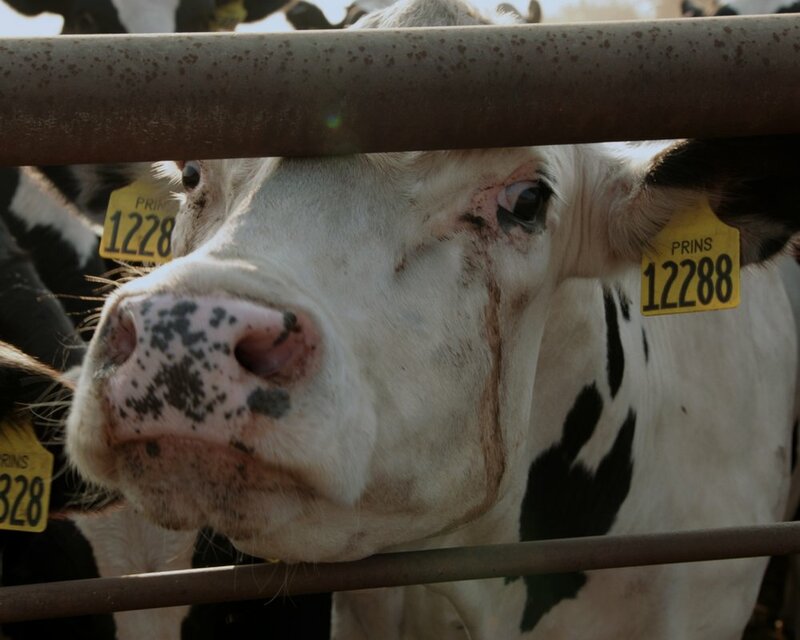 With the population projected to surpass 9 billion by 2050, the time to consider alternate proteins is now. There have been some other breakout successes in the western entomophagy industry in the last few years. Chapul founder Pat Crowley raised startup money on Shark Tank, securing a $50,000 deal with celebrity investor Mark Cuban. Six Foods raised over $30,000 on Kickstarter to start their Chirps cricket chips business. Aspire won the one million dollar Hult Prize, presented by President Bill Clinton. 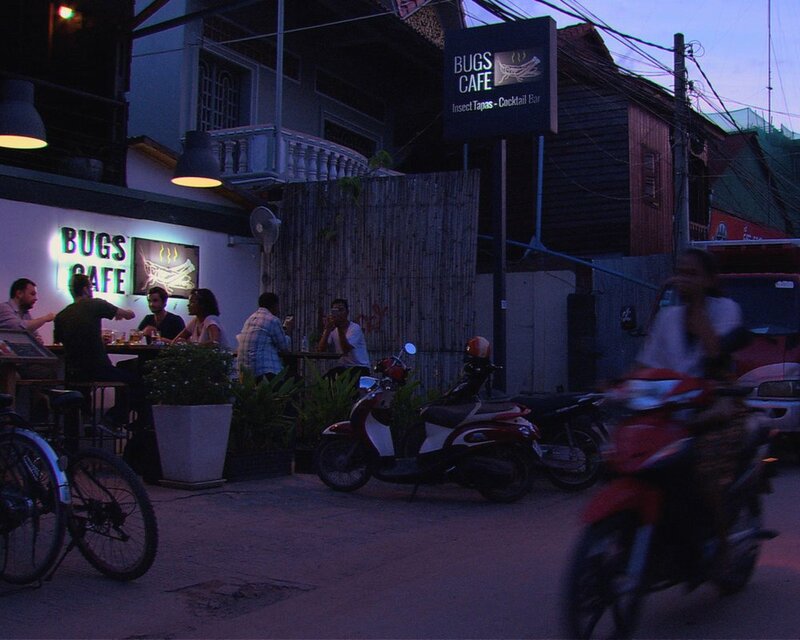 Travelling worldwide, the feature sustainable food documentary Bugs on the Menuis a comprehensive examination of bug eating, observing these traditions in Africa, Latin America, and Southeast Asia. Experts Dr. Arnold van Huis of The Netherlands (author of the UN report “Edible Insects”) and Washington D.C.’s Sonny Ramaswamy of the USDA provide scientific analysis of this food industry revolution.